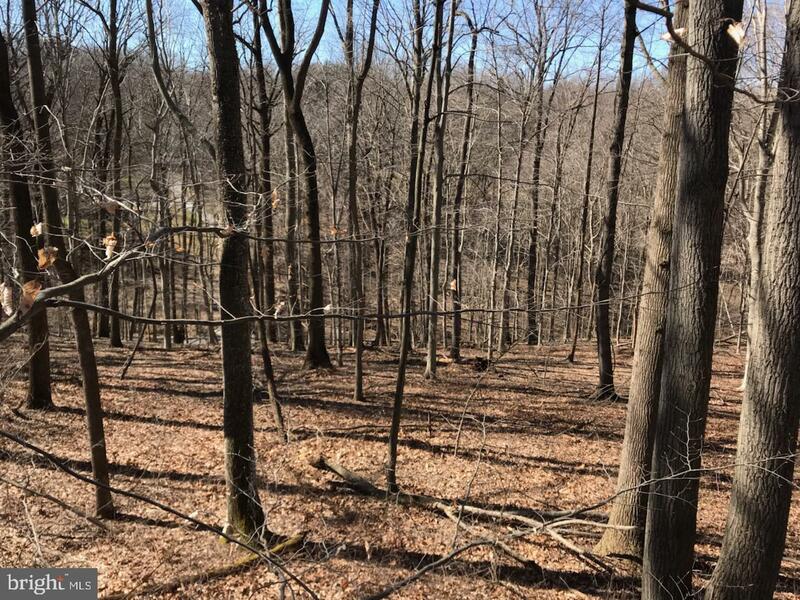 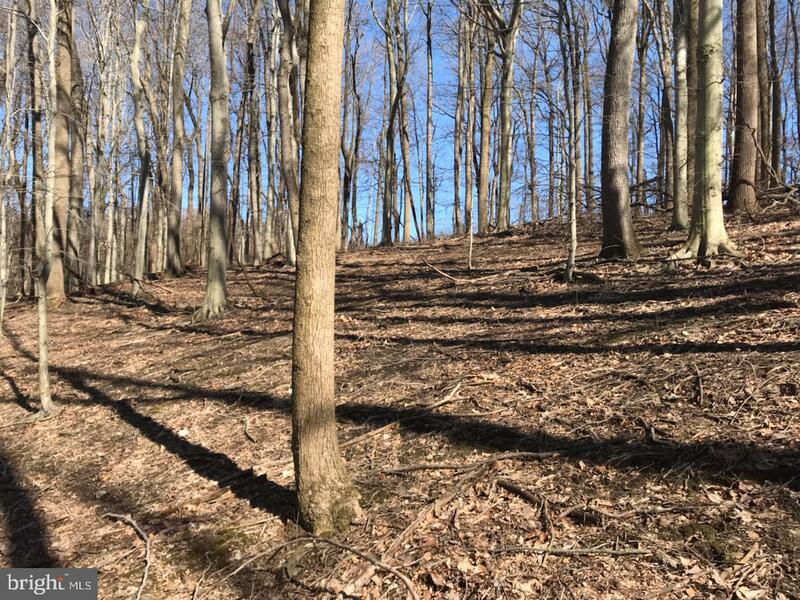 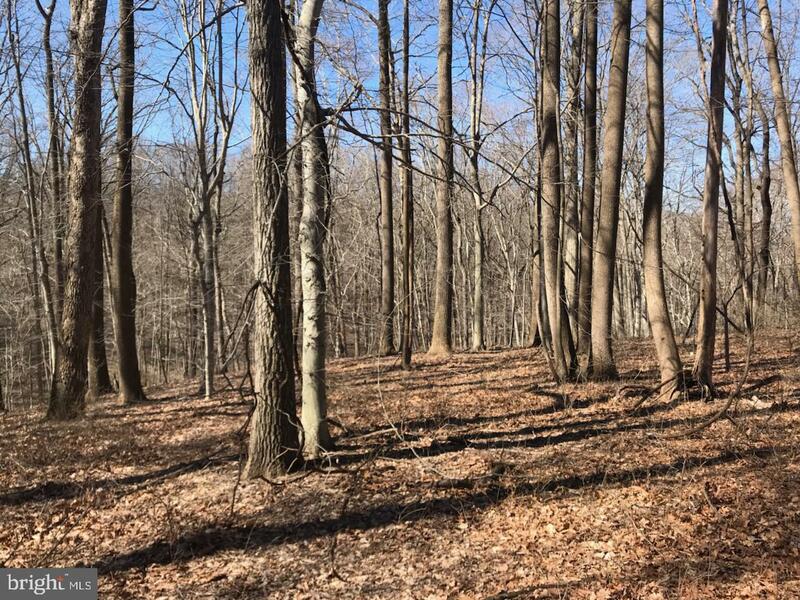 Secluded, wooded Landenberg lot features outstanding views and easy access to Delaware that the area is known for. 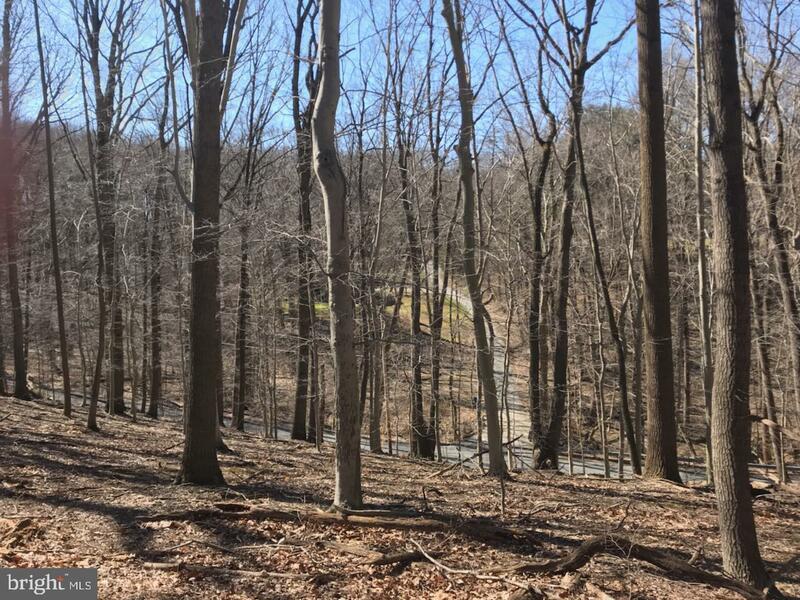 Nestle the home of your dreams into this hillside that overlooks a creek and will surround you with country quiet. 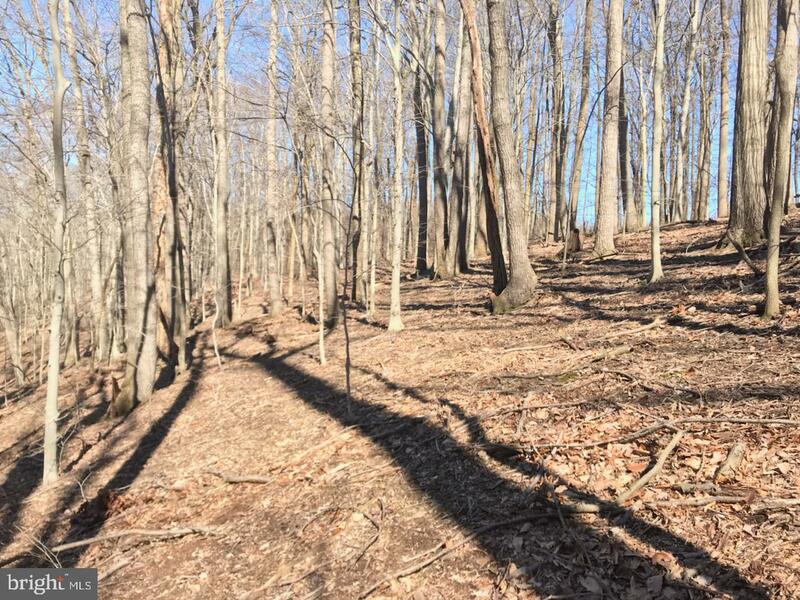 Lot has been surveyed, staked and perced for a standard inground septic system. 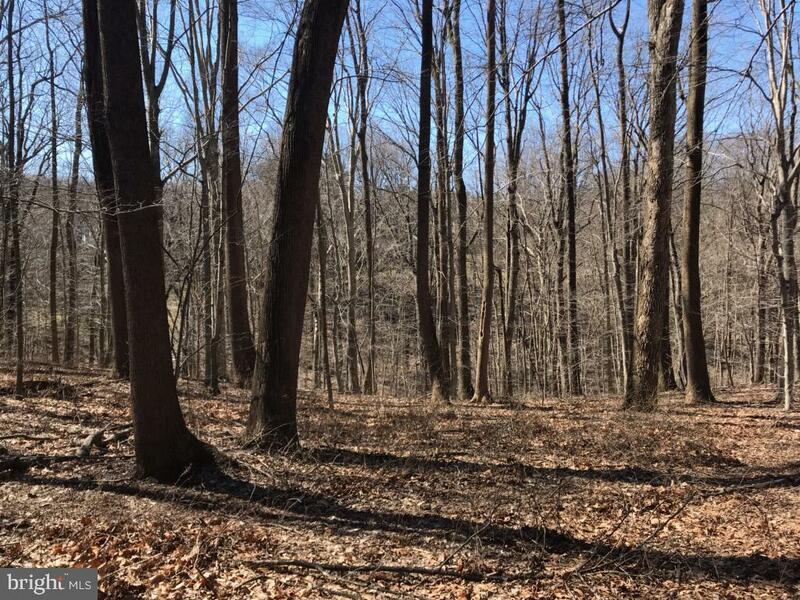 Great access to White Clay Preserve and Fair Hill for all your hiking, biking and dog walking. 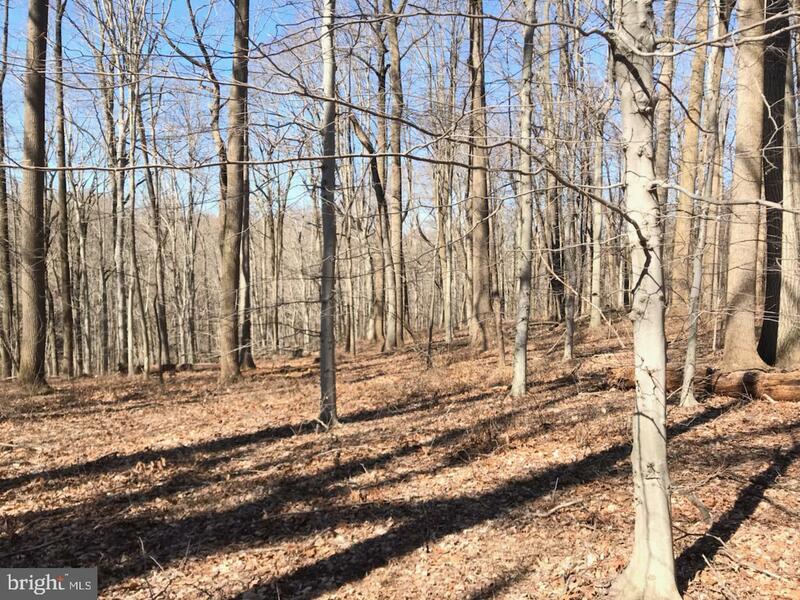 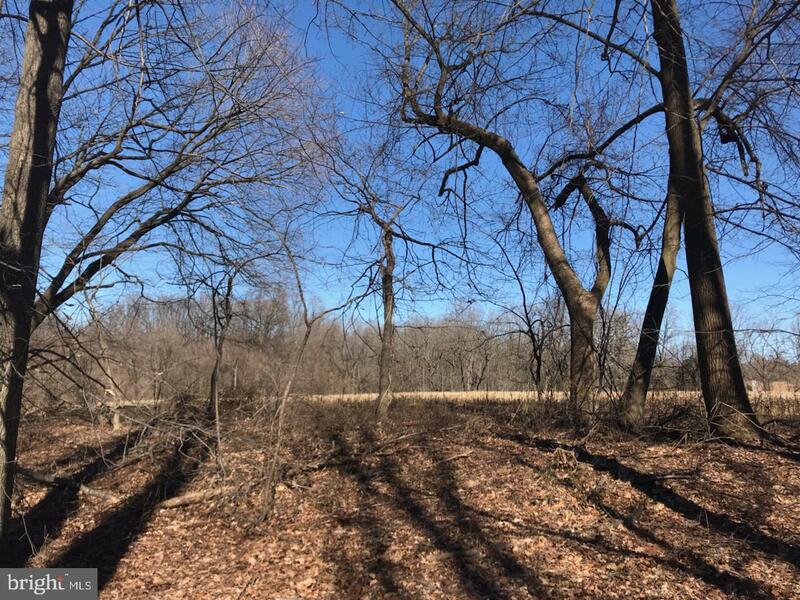 Enjoy your own 6.4 acres of wooded beauty that is waiting for you to call home.